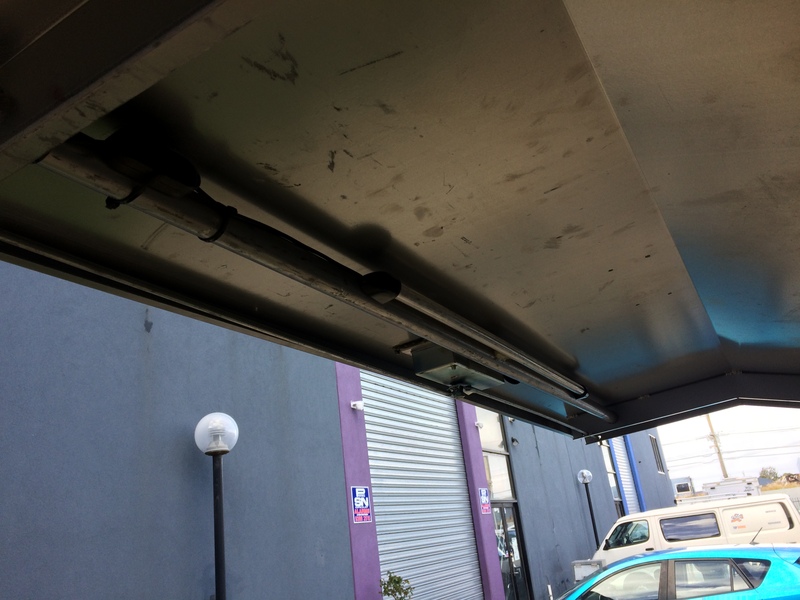 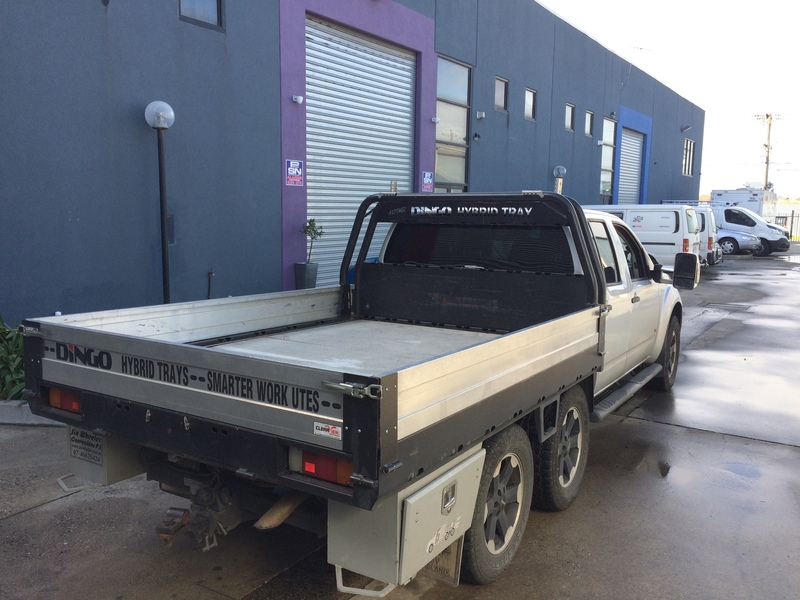 A Briggs Nissan 6-wheeler with the most versatile tray available, the Dingo “eye-tie” tray plus a service back. 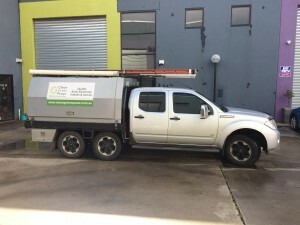 This ute has a GVM of 4.2T so it can be driven on a standard license. The Briggs Nissan is Second Stage of Manufacture and can be registered in any state. 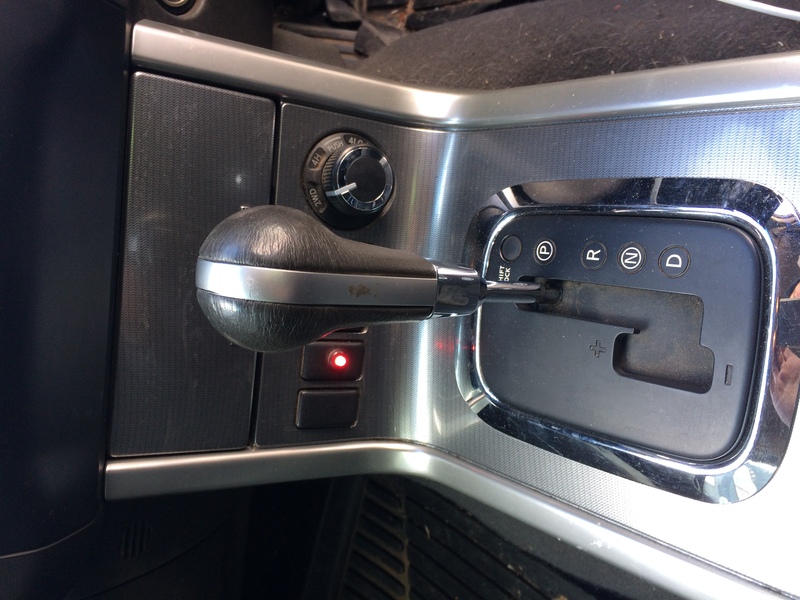 The most practical car I have owned. 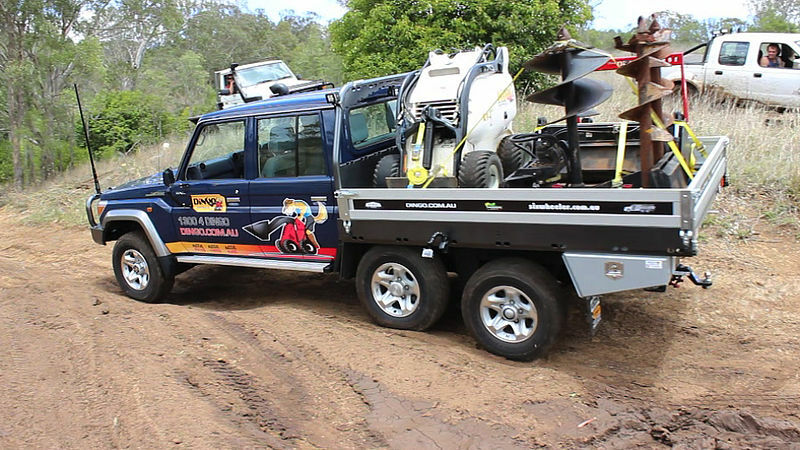 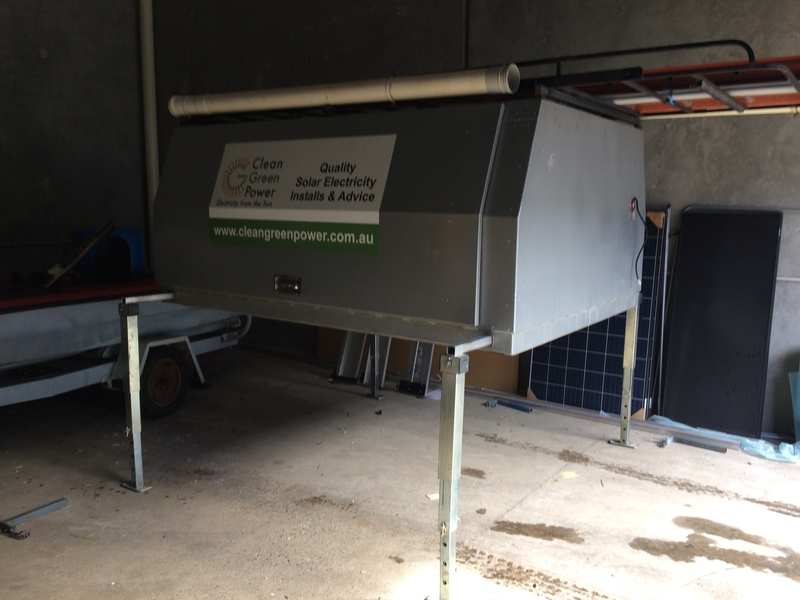 Use it a heavy duty work vehicle, or a dual cab ute with a full size tray for picking up stock, motorbike riding or family camping. Plenty of power with the “most powerful tradie” but with great fuel economy. You can easily get over 1000kms of city driving out with the 140L long range fuel tank. 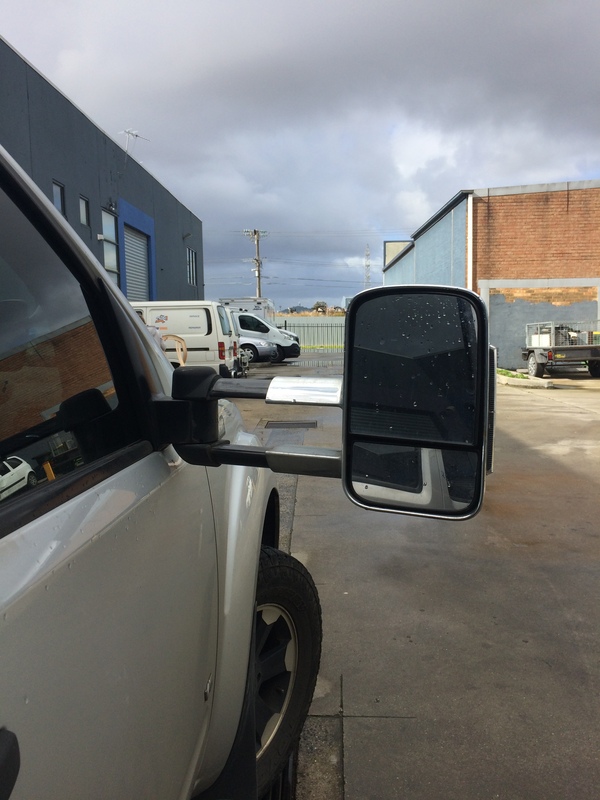 The car has Clearview mirrors which makes it easy t o see around with the service back on. 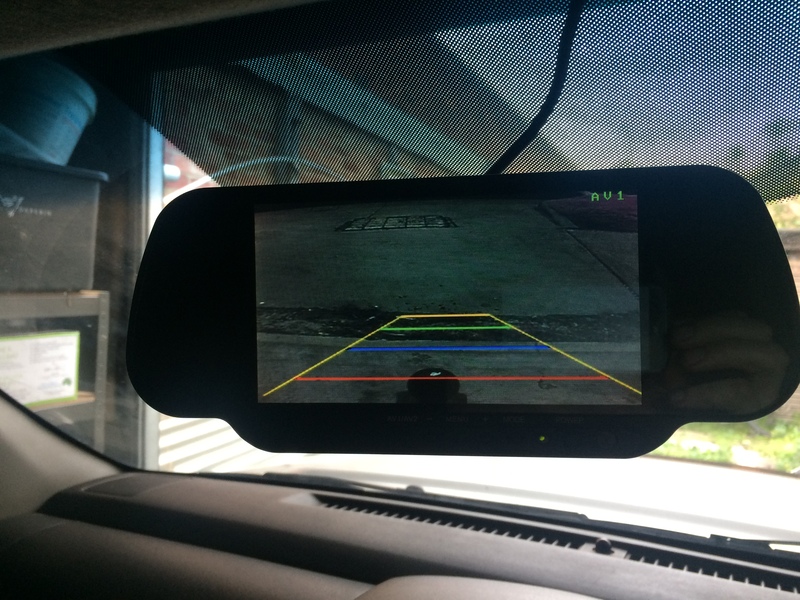 Also it has two rear vision cameras that appear on the rear vision mirror. 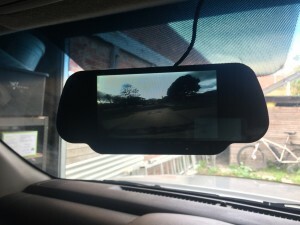 When the back is on you can leave the wide camera on so you can still see behind you. 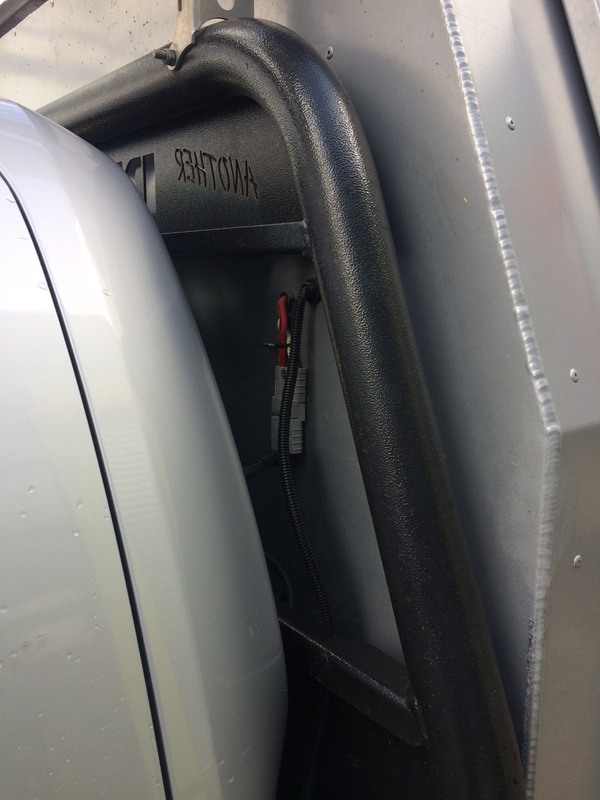 When you are connecting a trailer switch to the other camera to see the tow ball. 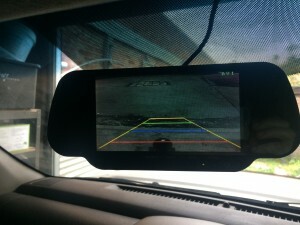 When the back is off you can turn off the camera and use the mirror like normal. 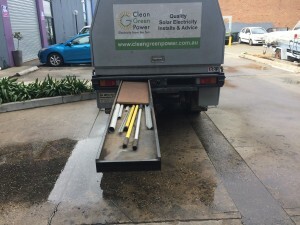 The tray has one long drawer for all your recover gear plus there is a free spot for putting your ramps to load the bikes or dingo minidigger. 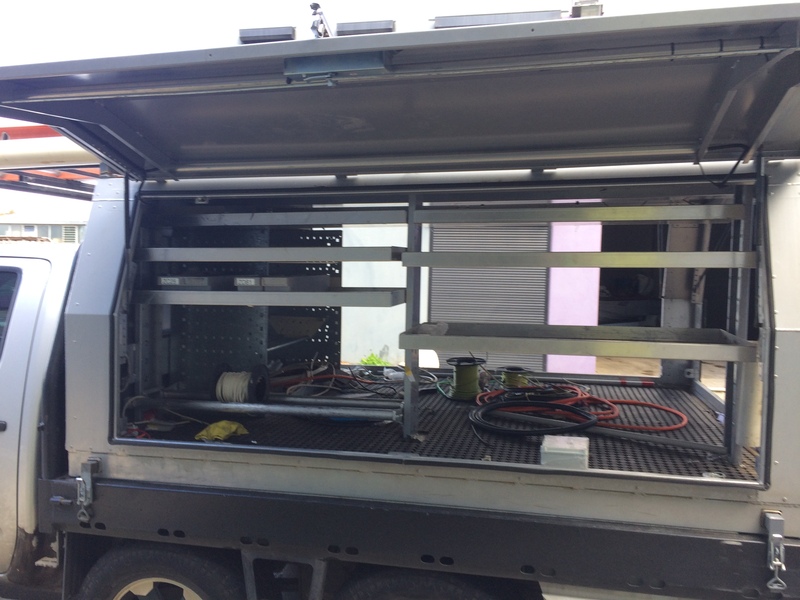 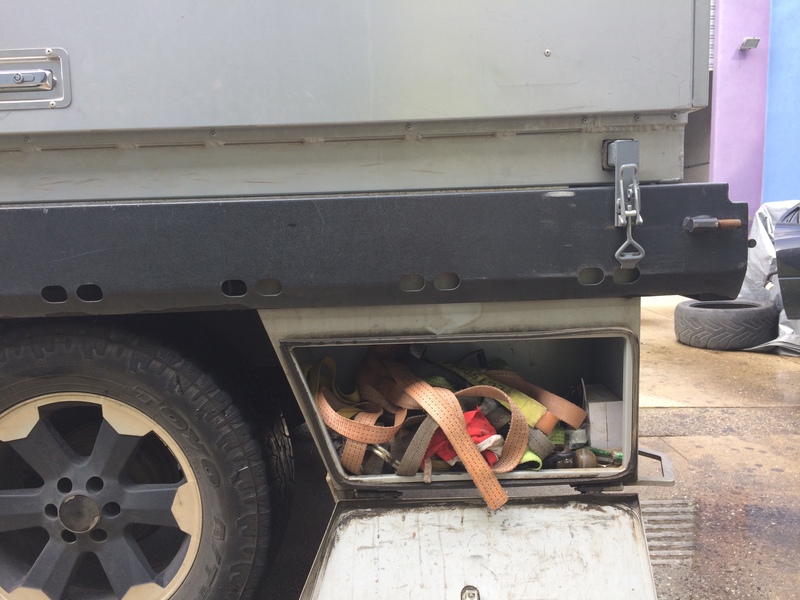 There is also two toolboxes for all your tie downs and equipment. 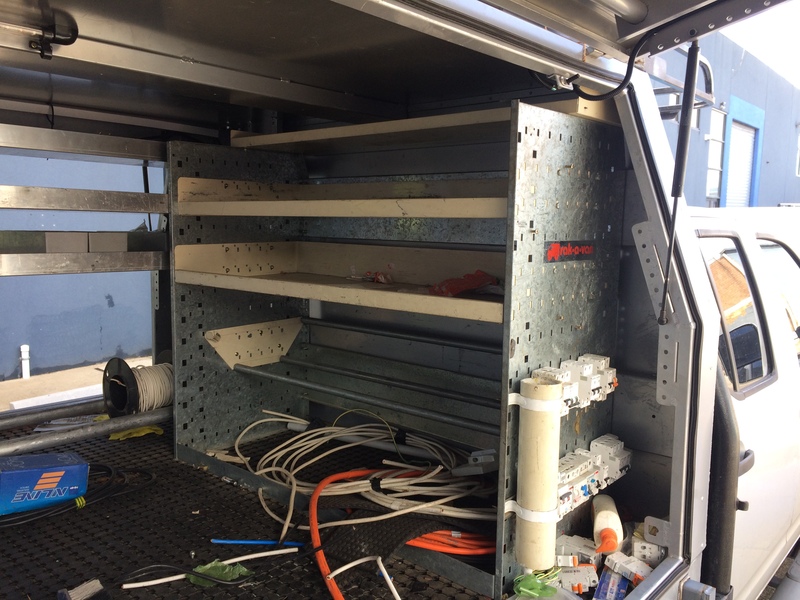 The service back has 3 bays of selves and is set up for electrical work with two spots for holding cables. 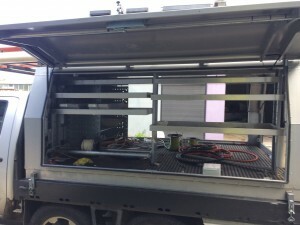 The service back is connected to the car via and anderson connector to run the 3 LED strip lights and there is also an anderson plug for connection of a fridge. 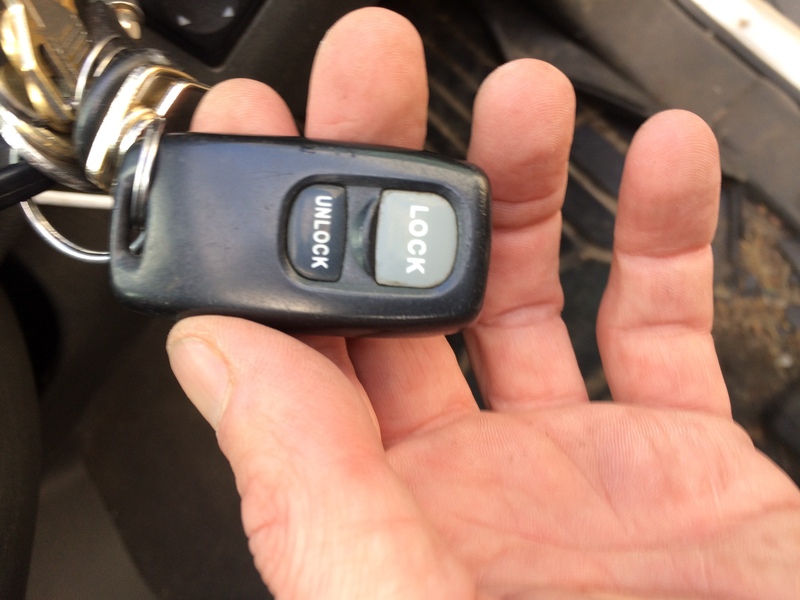 The central locking is controlled separately to the car’s central locking so it can be controlled separately to the cabin. Additionally if a door is left open there is an indicator to warn you before you drive off. It comes with landing legs to easily remove the service back when you need to use the tray.